One reader loves this post. It's finally October, which means that this mess of a year known as 2018 will be over in two literal seconds. On a more positive note, October is the parent to National Vodka Day, and brands such as Belvedere went hard; here's what's up with Belvedere via some of their latest martinis and new product releases. Made with two ounces of Belvedere Vodka and with ¼ oz. 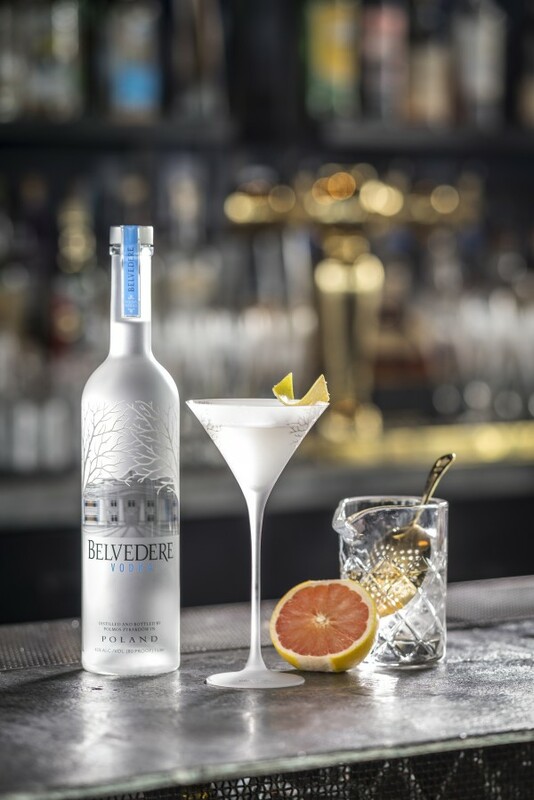 of French Fortified Wine, Belvedere's 'Classic Martini' can be made by combining Belvedere's Vodka with the French Fortified Wine in a mixing glass and then stirred over ice until it's super chill. Then the goal's to strain into a chilled martini glass followed by the adding of a pink grapefruit twist for the garnish. Made with two ounces of Belvedere Vodka and half an ounce of Dirty Sure Olive Brine, combine both ingredients prior to stirring or shaking them altogether, and then strain into a cocktail glass. Using two to three olives, garnish all glasses involved with this process. To keep things short, Belvedere is a Polish vodka brand that's been making vodka since the good old year of 1910. 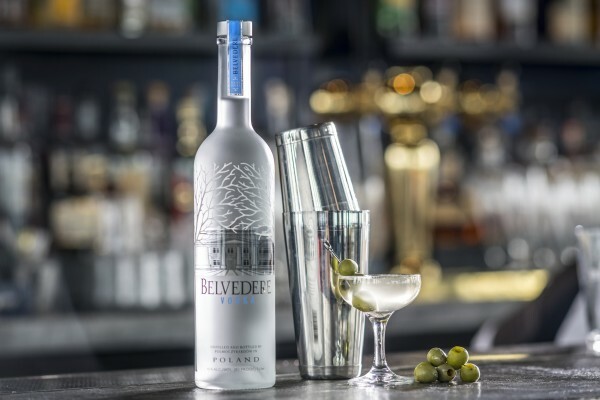 What makes Belvedere special is the fact that they were the first vodka brand to be deemed as a super-previmum brand, as for they're the ones that established the entire super-premium vodka brand category. Belvedere's taste is known to be dynamic, complex, structured, elegant and balanced with a clean, rich finish with subtle sweetness, as for Belvedere is crafted solely with superior grade Polska rye and water. Other things to know about Belvedere is that it's all natural, has zero additives, no sugar, and is produced within Polska Vodka's legal requirements. 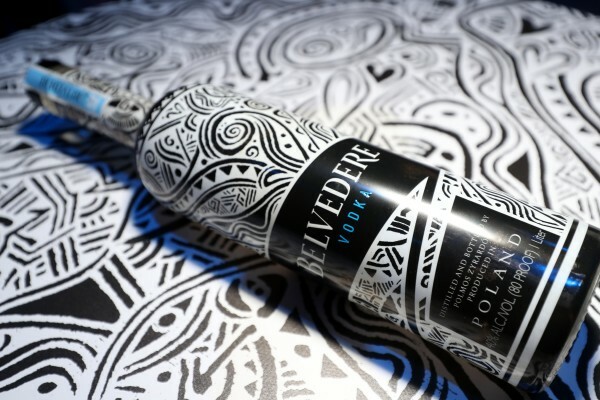 Having launched globally back in August 2018, Belvedere released a limited edition bottle of vodka with award-winning visual artist, musician, and activist Laolu Senbanjo. The goal of the bottle is to combine Senbanjo’s interpretation of Belvedere's complex character with his artistic vision to help showcase the beauty of each of Senbanjo’s subjects. The limited bottle, aptly titled Laolu, retails for $30 USD, has an ABV of 40%, and has tasting notes of almond and clotted cream. 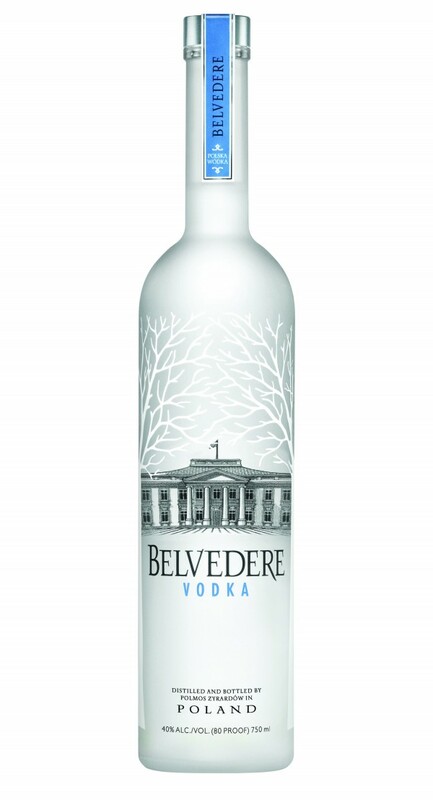 All of Belvedere's products are available for purchase on their website, https://www.belvederevodka.com. Liz is a booze writer that got her start at Spoon University where she has acquired over 1.2 million views on her articles while discovering her newfound passion for producing branded content.